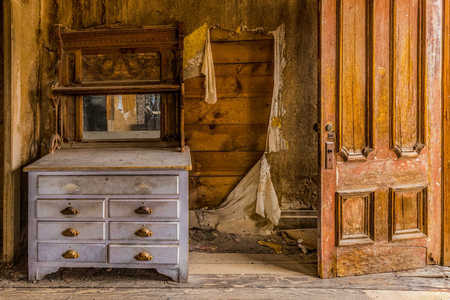 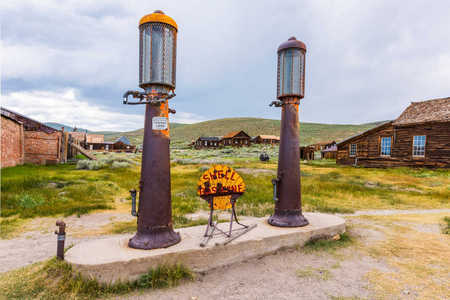 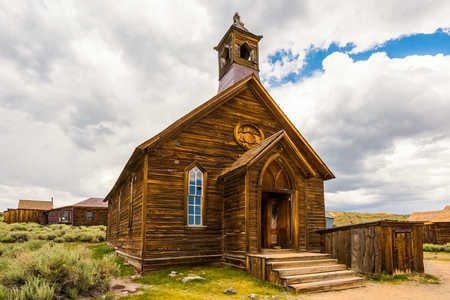 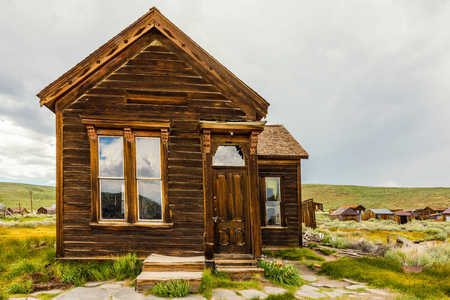 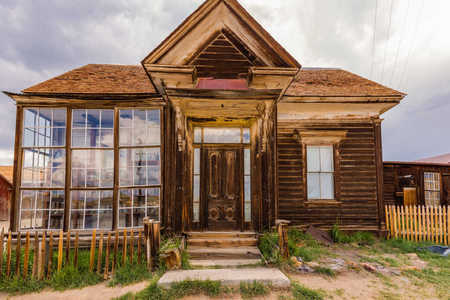 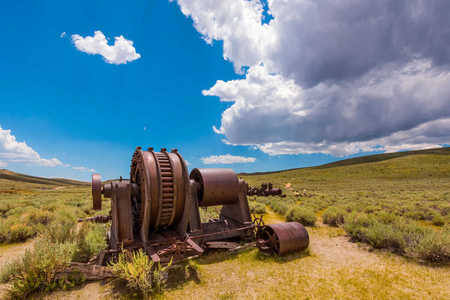 What remains of Bodie, the abandoned gold mining town in California, is now a State Historic Park. 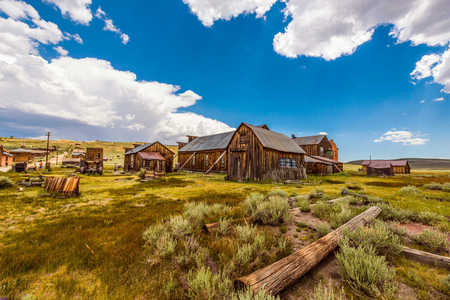 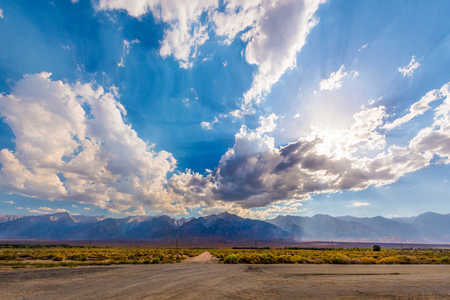 The deserted town is located east of the Sierra Nevada Mountains about 10 miles from Hwy 395 in Mono County between Bridgeport and Mono Lake. 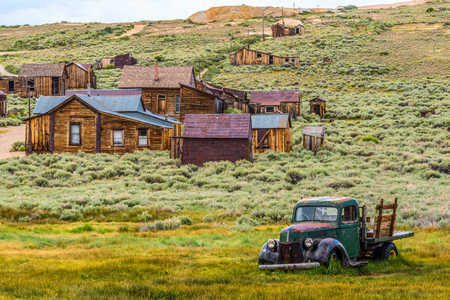 Bodie was an isolated mining camp from 1868 to 1875. 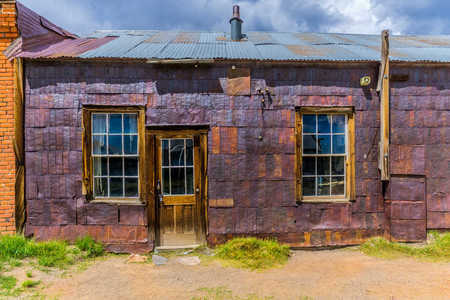 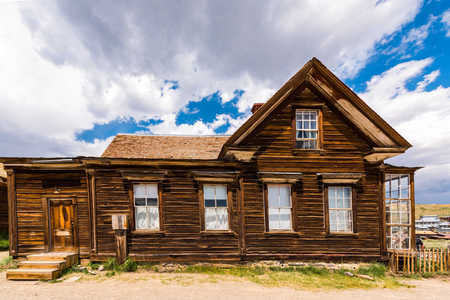 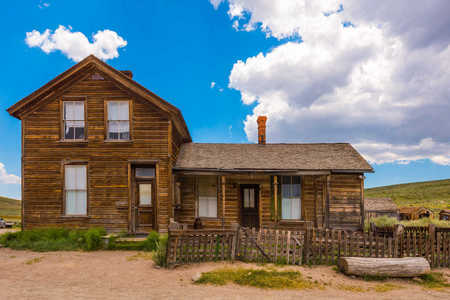 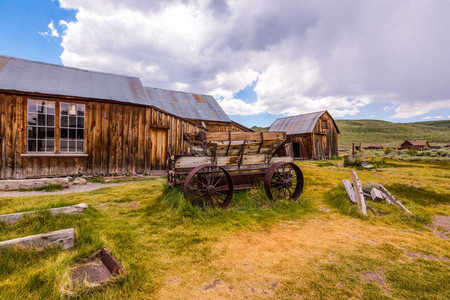 Following the discovery of two profitable deposits of gold bearing ore, Bodie became a boomtown thriving from 1876 to 1880. 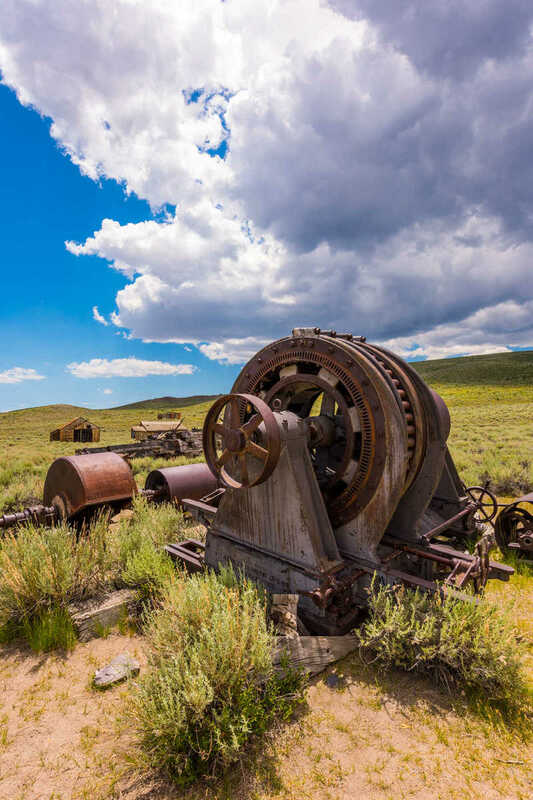 Prospectors and single miners rushed there in hopes of becoming rich. 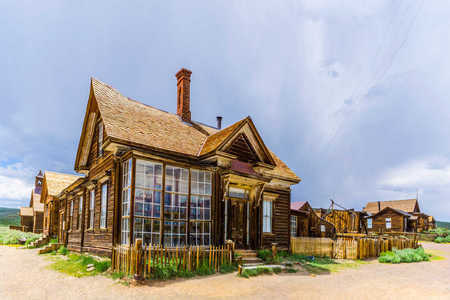 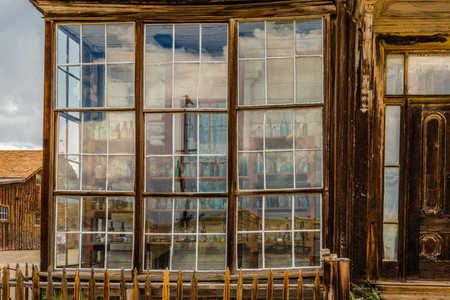 Bodie was a true wild west, gold-rush town during this period, complete with saloons, brothels, a jail and a population of about 6,000. 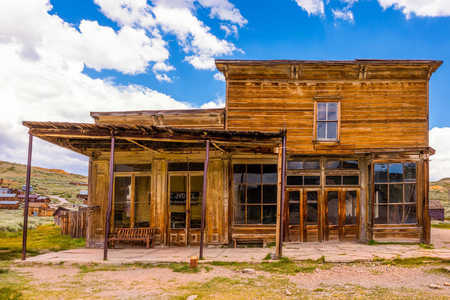 Murders, shootouts, barroom brawls, and stagecoach holdups occurred frequently. 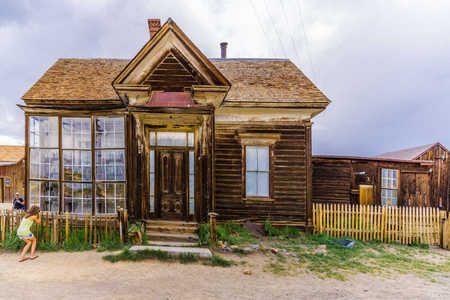 After 1880, single miners moved on to other promising mining areas to seek their fortunes, and Bodie became more family oriented. 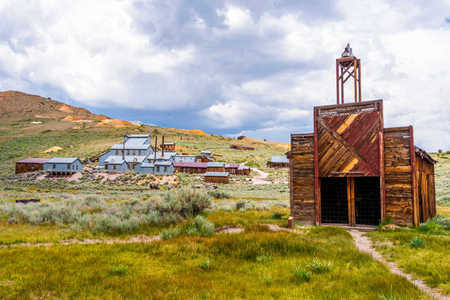 Throughout the town’s active history, Bodie’s mines produced gold reportedly worth $34 million. 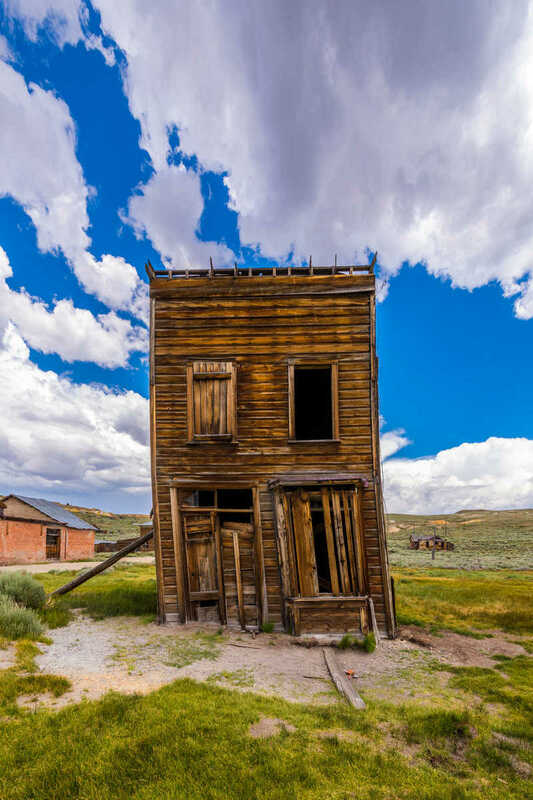 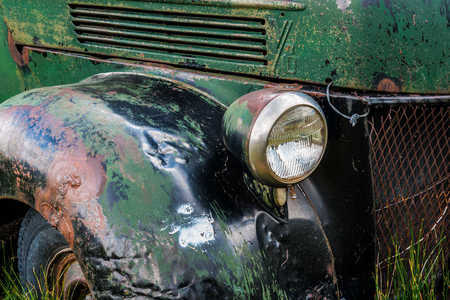 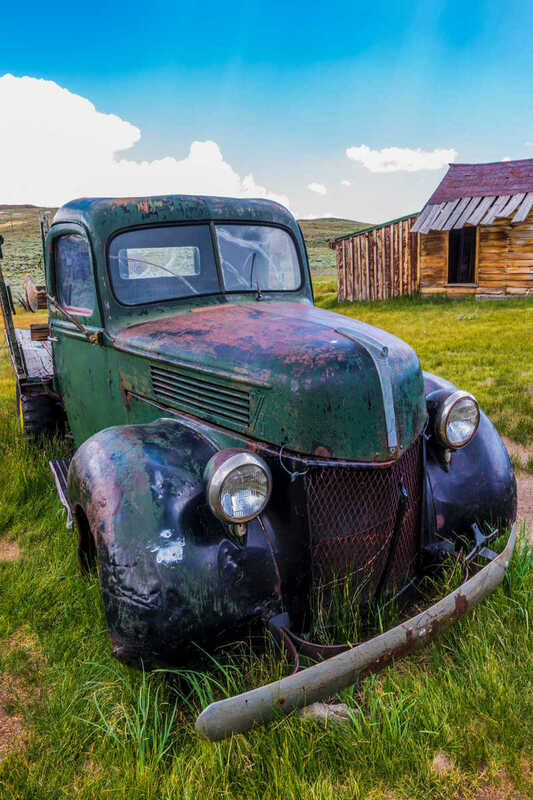 Bodie was a principal destination on our photo road trip in early summer 2016. 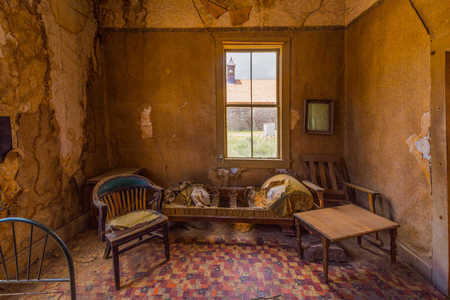 Having been there once before, I wanted to return to see if I could capture the feeling of what it must have been like to survive in that rugged environment and the sense of abandonment that pervades it now.